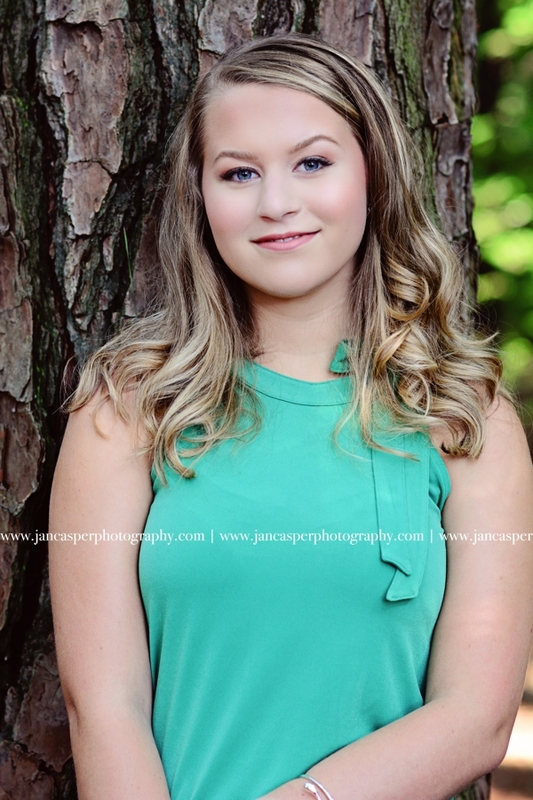 Skye is a senior at Great Bridge High School in Chesapeake, VA. Skye is a member of my JCP Street Team. 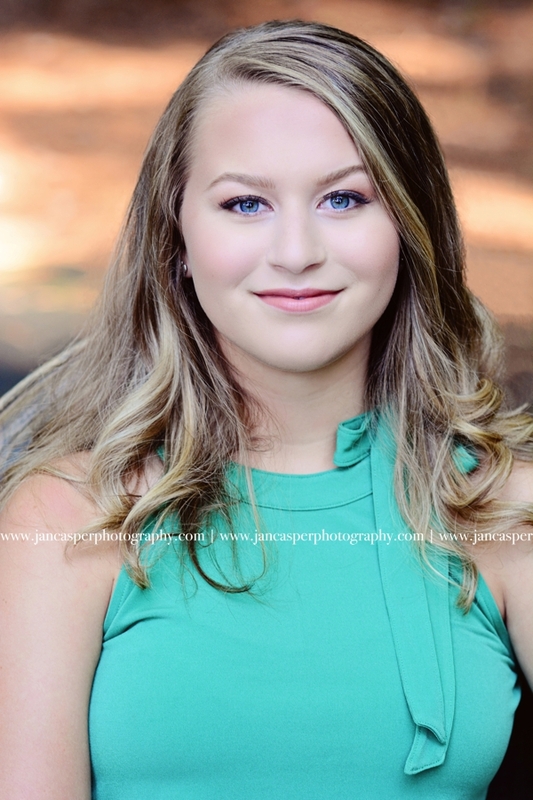 I had the pleasure of photographing her for the two group photo shoots for the JCP Street Team, so I knew Skye’s senior session would be a lot of fun to photograph. 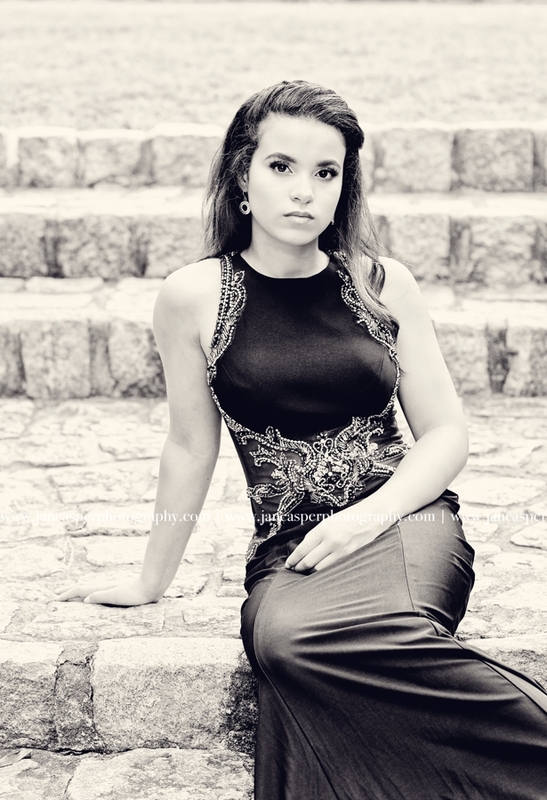 Skye wanted a few different locations for her senior portraits. The first location was Norfolk Botanical Garden. 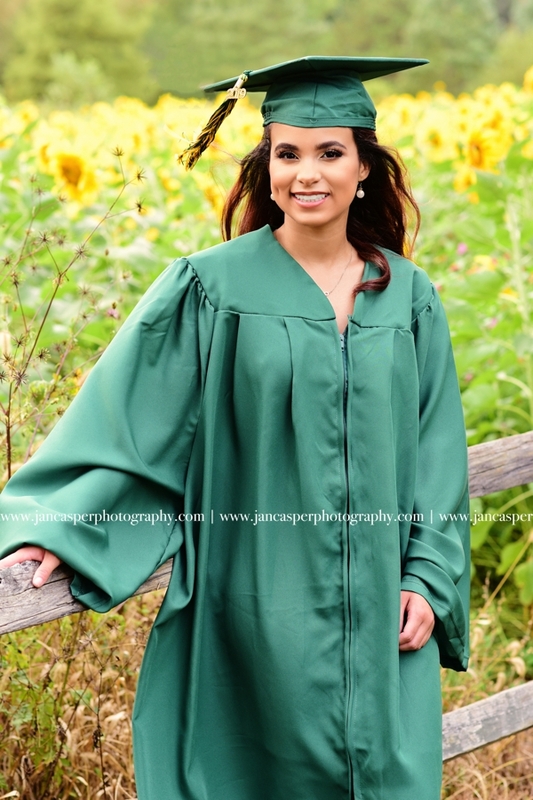 A gorgeous location for senior portraits with lots of greenery, trees and flowers. Skye wore her prom dress for a more formal look and then wore a cute floral dress and denim jacket. Both outfits looked amazing with the garden as a backdrop. The second location was the beach at First Landing State Park. 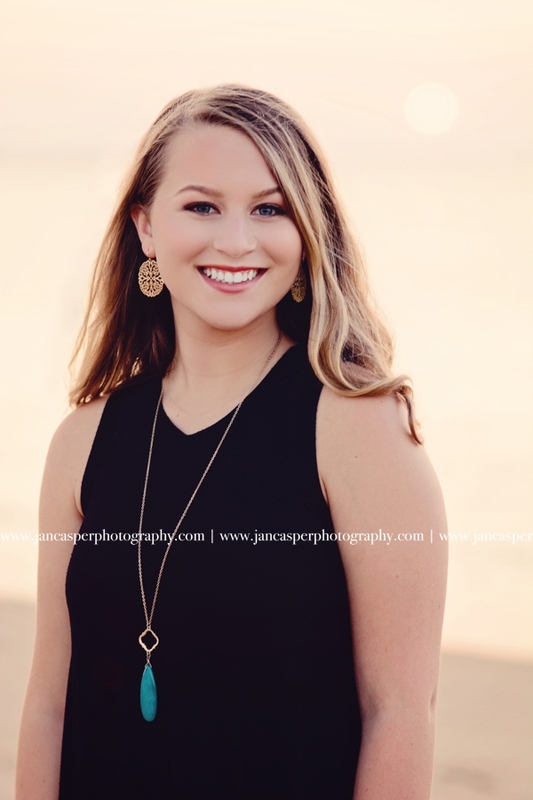 The beach has a pretty wooden walkway that always looks great for portraits and then of course there’s the sand dunes and beach which are always a popular location for a senior session. 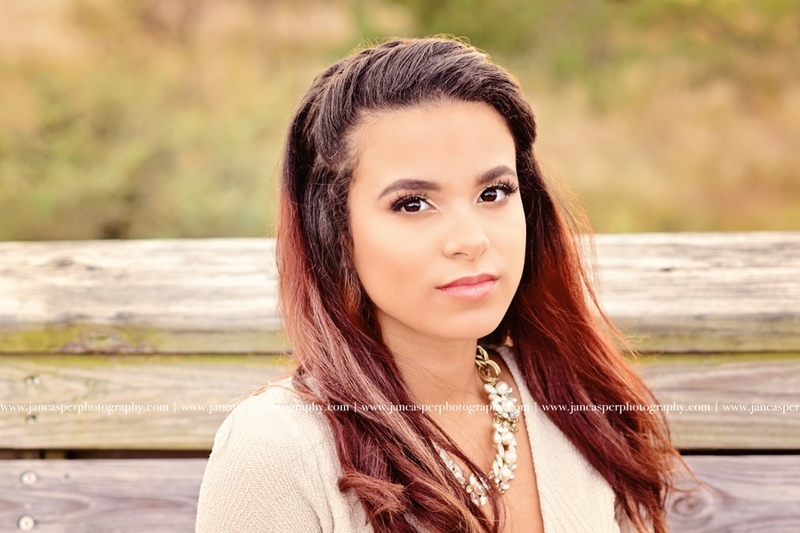 Both locations were a great choice and made for beautiful senior portraits. 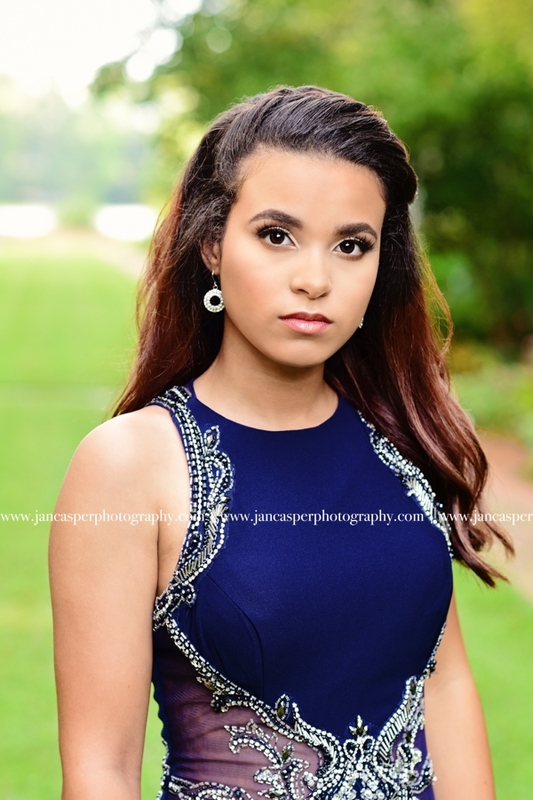 Erica- Cox High School- Class of 2018. 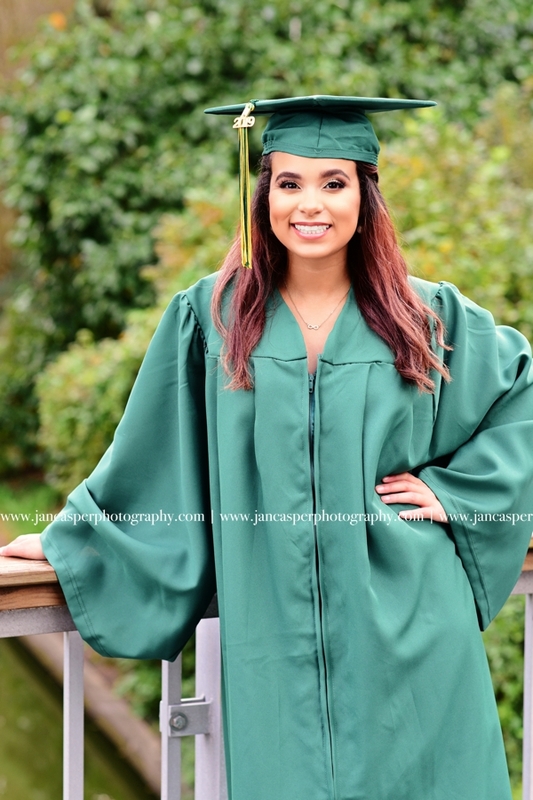 Erica's senior session was so much fun to photograph. 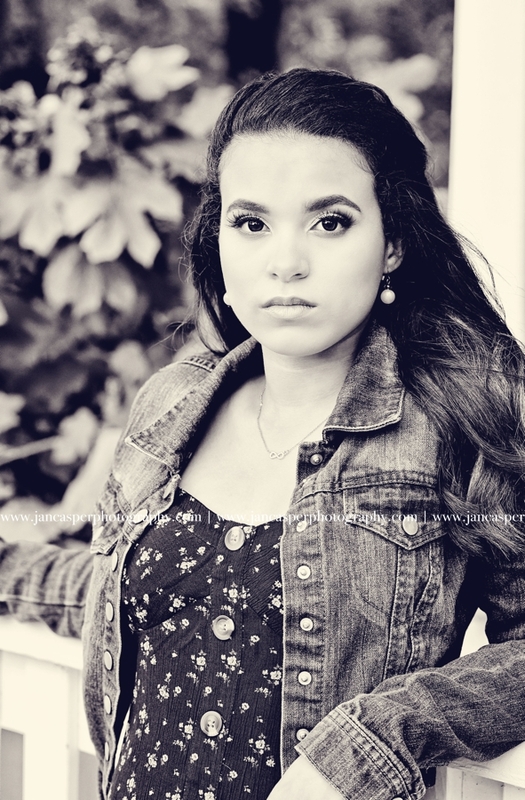 We had a great time going to the different locations and exploring all the cool areas for her senior session. 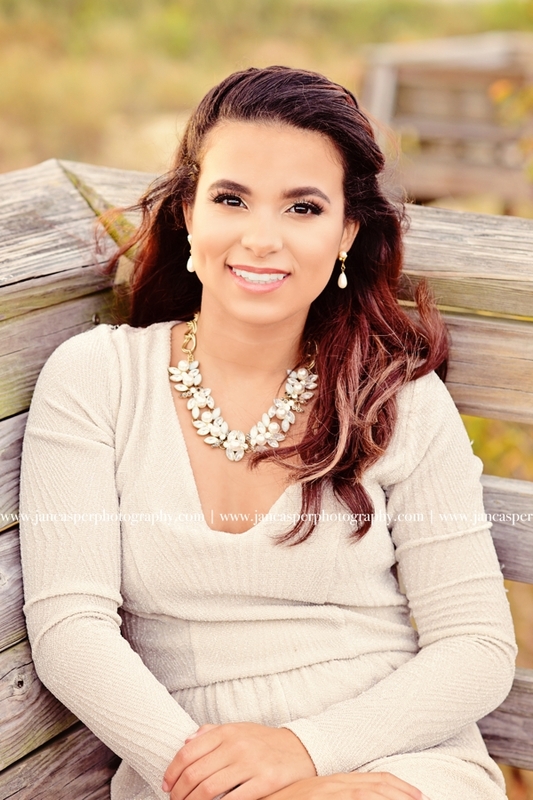 Erica chose two different settings for her session. She wanted an area with trees and greenery and the beach. 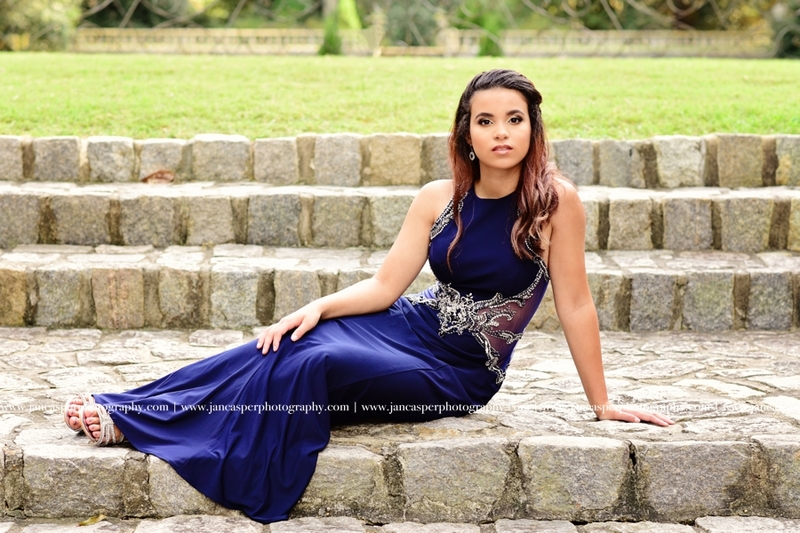 She decided on Red Wing Park in Virginia Beach for the first location. Red Wing Park has some really pretty trails surrounded by trees and there's also a gorgeous green field with trees on either side. 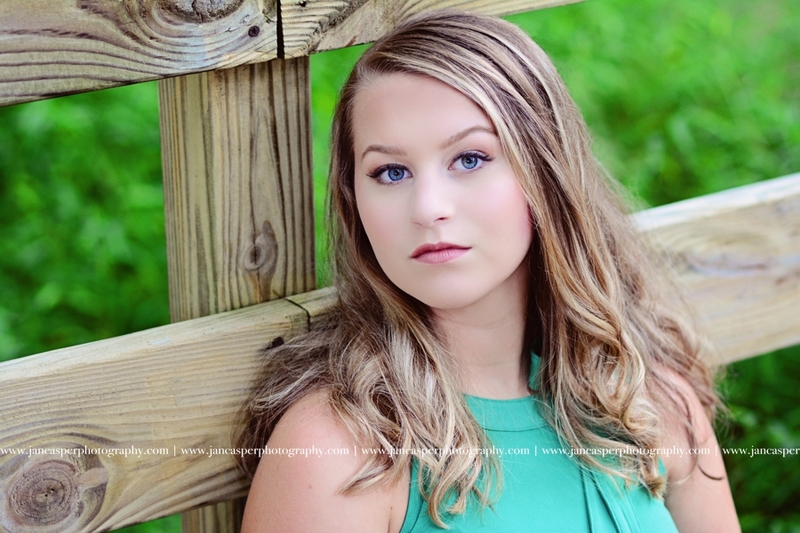 This park is a great place for a senior portrait session. For the second location Erica chose First Landing State Park Beach. The beach at First Landing is gorgeous, there's a wonderful wooden walkway with benches on the way to the beach. The benches allow you to have the sand dunes in the background of your photos. 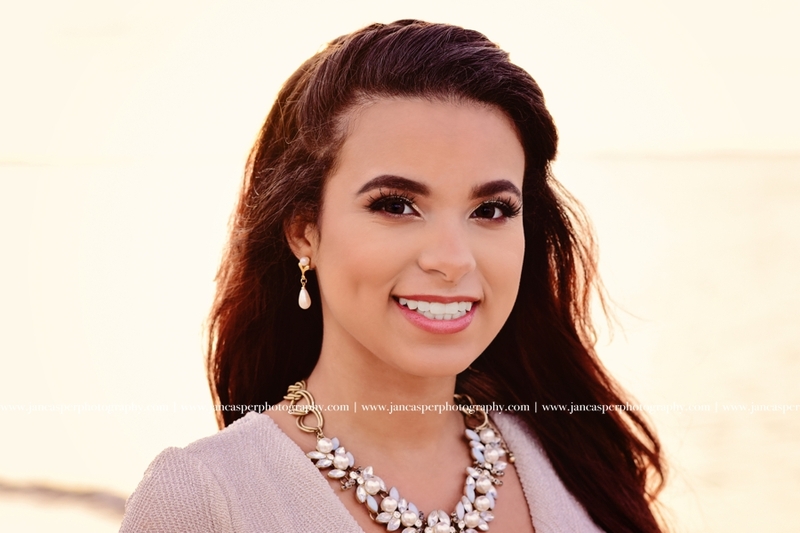 The beach itself is beautiful and one of the best places in the area to capture the sunset.